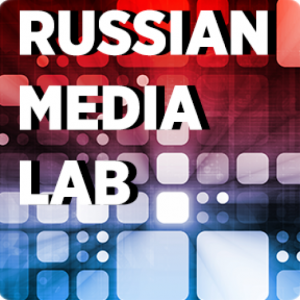 Russian Media Lab is a multidisciplinary research project focusing on Russian media and freedom of expression. Professor Markku Kangaspuro and his research team will examine the execution of state control mechanisms, censorship, and the remaining free spaces of independent reporting. The project envisions to deepen the Russian expertise of Finnish journalists through facilitating interaction between Finnish media, researchers, and students. The Russian Media Lab project (2016-2018) is coordinated by the Aleksanteri Institute as part of RussiaHUB Helsinki activities and funded by Helsingin Sanomat Foundation.